Is SEA LIFE Kelly Tarlton's fully accessible? 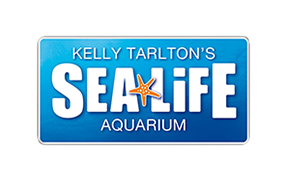 Do you have disabled toilets at SEA LIFE Kelly Tarlton's ? Can I bring an assistance dog into SEA LIFE Kelly Tarlton's ? Would I need to queue to enter SEA LIFE Kelly Tarlton's? Yes - you are welcome to bring an assistance/service dog into SEA LIFE Kelly Tarlton's. Is SEA LIFE Kelly Tarlton's wheelchair accessible?